When done properly, Exterior and Interior painting can help preserve the value of your home by protecting it from wear and tear and the elements. First Choice will deliver the quality results you expect. 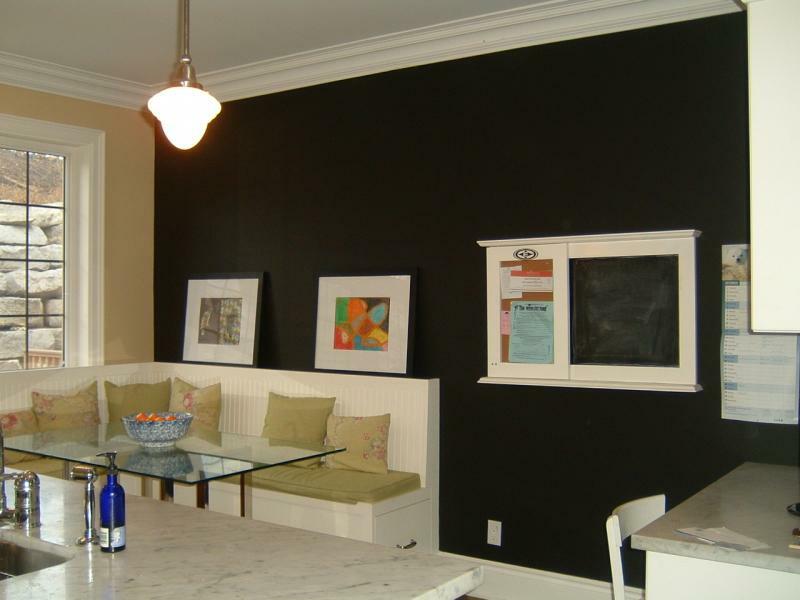 Based on your proposal, all loose paint is scraped away and all glossy surfaces are scuff sanded. All gaps are caulked to prevent water intrusion. Repaired areas are primed, and premium quality paint is applied to a uniform finish as per proposal. Cleanup is done daily, as well as at the completion of our work. Paint chips are removed and all our materials are packed up and stored neatly. After our own inspection, you are invited to inspect our work and asked to provide any feedback for us and the crew. As per your proposal, areas are either hand dusted or washed to remove dust. Based on your proposal, all loose paint, holes, patches and any necessary prep work is done. All gaps are caulked to prevent cracking if necessary. 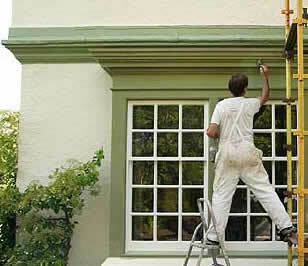 Repaired areas are primed & painted as per premium quality paint is applied to a uniform finish. After our own inspection, you are invited to inspect our work and asked to complete the feedback card for the crew. It is our goal to find a date that will fit into your life. Please work out a start date with our Office Associate or our Sales Associate. 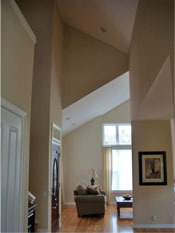 We will help you choose a color or you can use the help of the Local Paint store. For the safety of your pets and our crews we ask that you let your pet stay in a room that is not being painted, or at another location for the day. 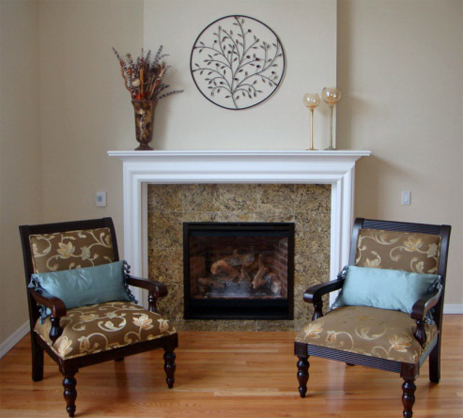 We ask that you remove all your breakable and fragile items before the painters arrive. This would be items such as, hanging baskets, flower pots, and flags. We will also need access to your water spicket. We will take care of the rest! We will take the pain out of painting. Minimize the impact on your life. Work efficiently to meet your deadline. Do quality work and treat your home with respect. Handle your phone calls with attention and respect. We collaborate with you on the estimate and the details of the job. We prep the job as though it were our own home. 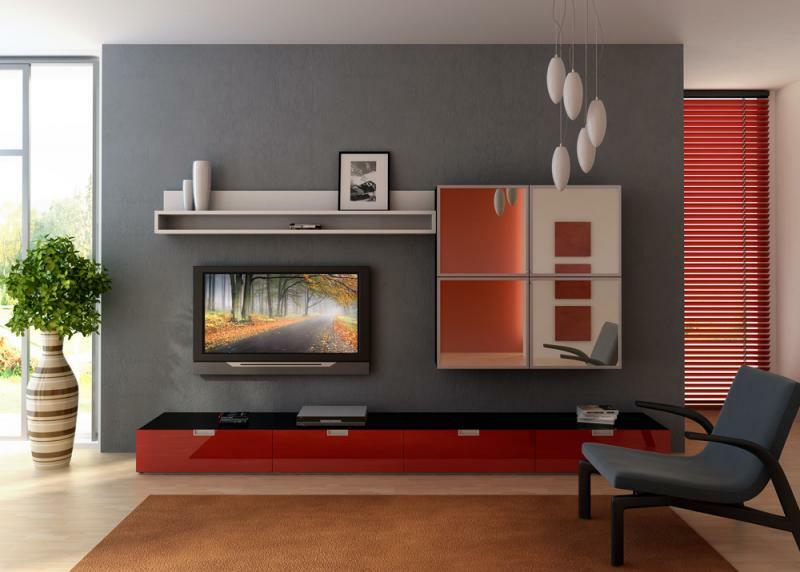 We take extreme care with your home and your possessions. And we're attentive to the paint job itself, because that's what craftsmanship is all about.